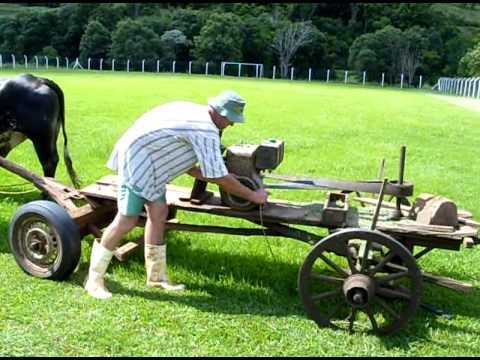 Neatorama Posts Tagged "lawn mower"
Hedge trimmer? 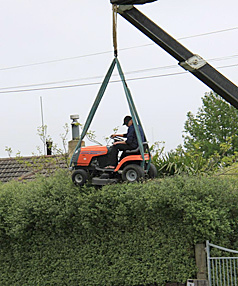 We don't need no stinkin' h... ...eed no stinkin' hedge trimmer! 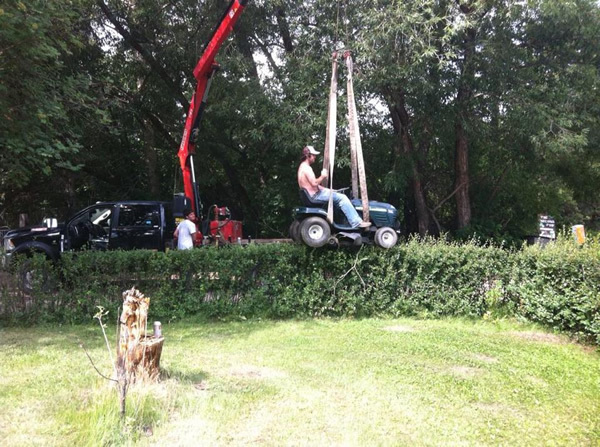 Not when we have a lawn mower and a truck-mounted crane! 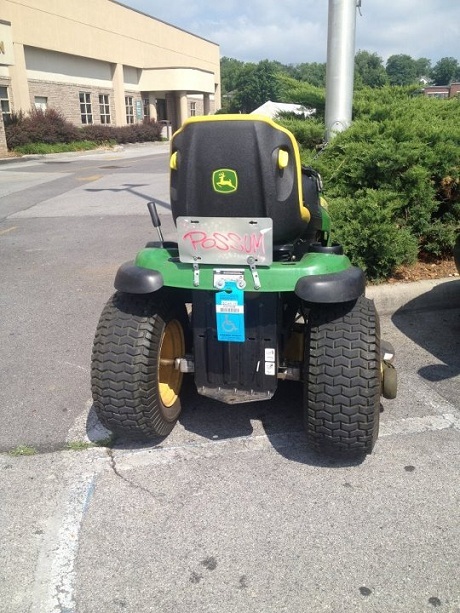 NeatoShop Products Tagged "lawn mower"